Aesop, the fabled skin care brand from Australia, renowned for the natural, aesthetic design of its products, has recently opened a new store in Harbour City, which we visited before taking a facial treatment. 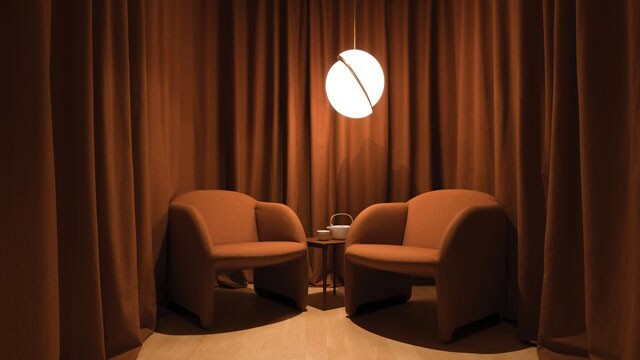 The store was designed in collaboration with Mavis Yip, KianYam, and Kwanho Li – designers of Mlkk Studio. The curvilinear form of the pebble wash sculptural piece dominates the space, offering a relaxed and comforting ambience. We were told that Aesop strictly required that all fixtures come in odd numbers, a testament to its tight design ethic. 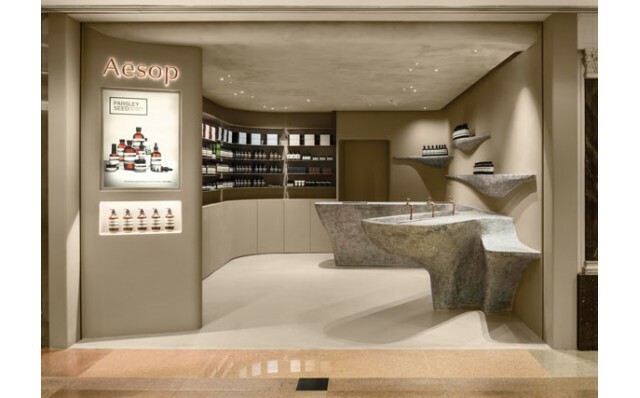 Aesop offers specialised facial treatments at its stores in Central and Tsim Sha Tsui. Most notably, each serves only one client at a time, providing maximum privacy and ensuring full immersion in the treatment. 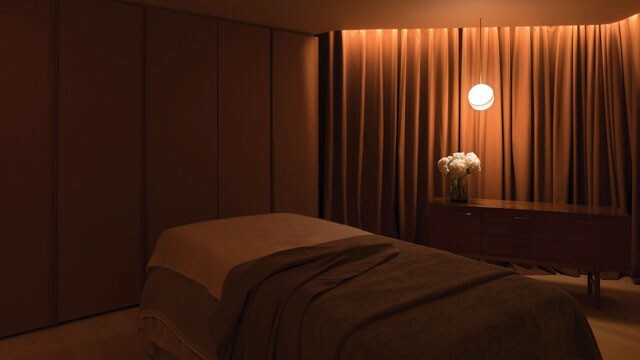 Meticulous attention is paid to the design of the treatment room, where coral red and bronze elements complement the crescent-shaped spotlights, exuding calm and serenity. Prior to the appointment, a facial therapist undertakes a consultation to determine the client’s precise skin condition and help select the best products and facial treatment, which lasts 60 or 75 minutes. Skilfully applied by the therapist, Aesop’s skin care products allow your body to relax, your skin to be restored to its natural firmness and suppleness. 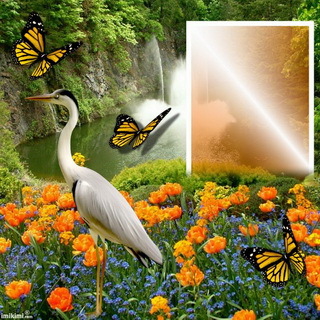 It should be noted that, unlike others, Aesop doesn’t tout efficacies such as anti-aging, or skin - whitening, rather its emphasis is on a holistic and natural approach to skin care protection and treatment, a philosophy with which we readily concur.